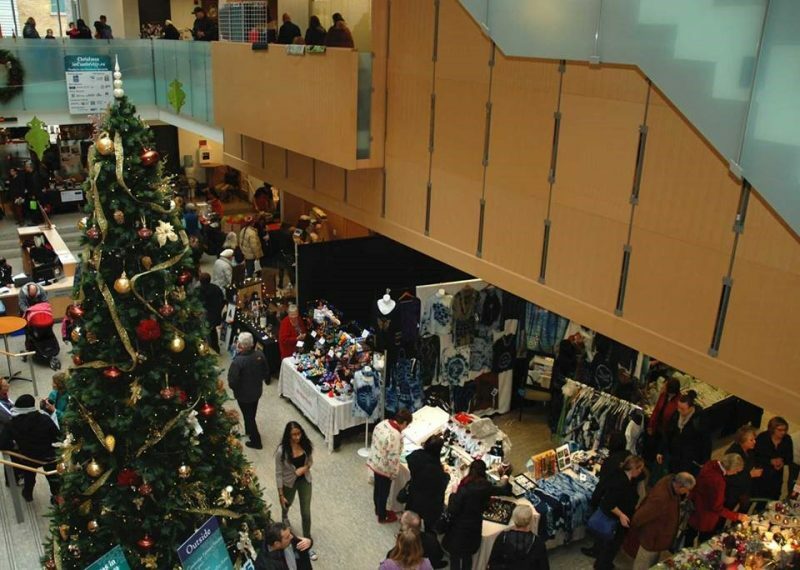 Each December, the Cambridge Christmas Market fills Cambridge City Hall and Market Square with the sights and sounds of the holidays! This four day event features more than 60 different vendors indoors and out at city hall. 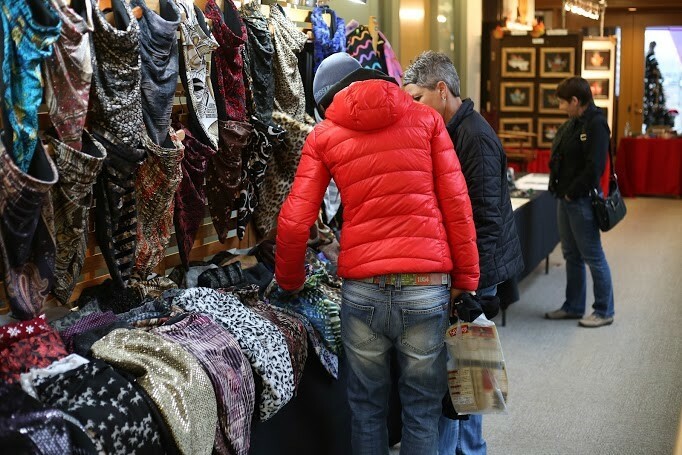 These vendors create a one-stop shopping destination for unique gifts, seasonal food and a great shopping atmosphere. Along with the opportunity to find one-of-a-kind gifts, visitors can enjoy family activities, live performances and food truck fare. The Cambridge Christmas Market begins on the Thursday evening with Phil Kline’s Unsilent Night. A modern twist on caroling, participants of all ages become the performers as play music that is shared through an MP3 player or portable CD player. This musical procession begins at City Hall and winds its way through downtown Cambridge. The fun continues all weekend at the Cambridge Christmas Market. Throughout the weekend, shop the many vendors, enjoy wandering entertainers, live choir performances, workshops and family activities. Don’t forget to bring your pets on Sunday, and have a holiday photo taken of them! Saturday, the Cambridge Farmers’ Market joins in the fun of the Christmas Market from 7 a.m. to 1 p.m.. Along with the traditional local produce, baked goods and homemade crafts, there are horse drawn trolley rides, wandering entertainers, live choirs and family activities. Sunday’s events at the Christmas Market include family activities and entertainment. The Cambridge Christmas Market is part of Christmas in Cambridge. The Christmas Market is open Thursday and Friday 4 pm to 9 pm; Saturday from 8 am to 4 pm (featuring the Cambridge Farmers’ Market, 7 am to 1 pm); and Sunday 12 noon to 4 pm.